This is incredibly sad. Our thoughts and prayers are with the families of those who were killed and the many, many injured. 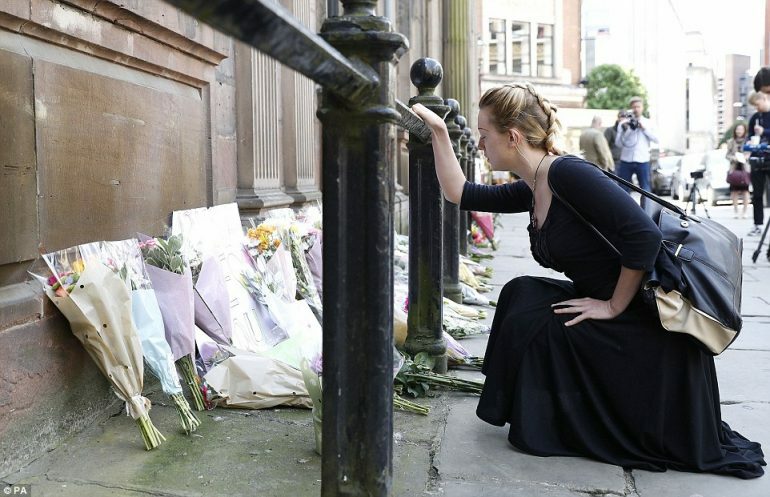 The updated reports are that 22 people have been killed, 119 injured, but 59 needing hospital care, 60 have been deemed ‘walking wounded’ and were cared for at the scene. 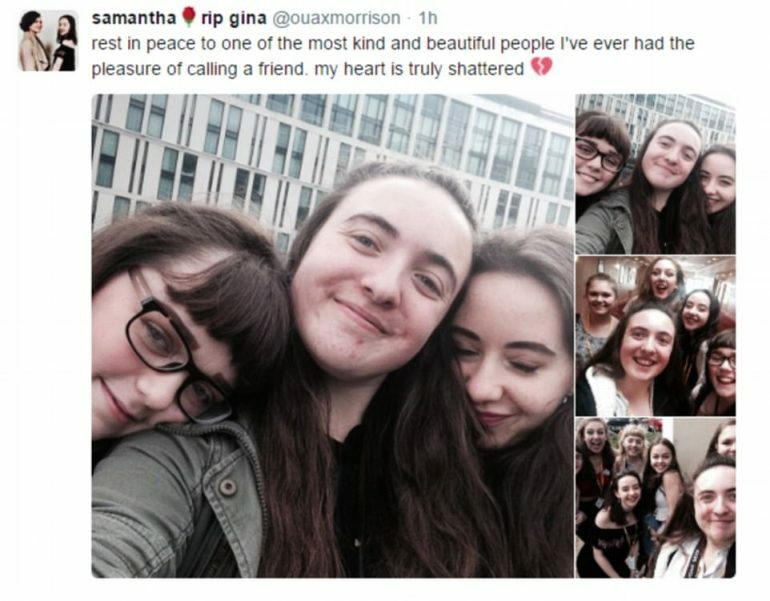 ClashDaily has photos and names of the first 3 victims. 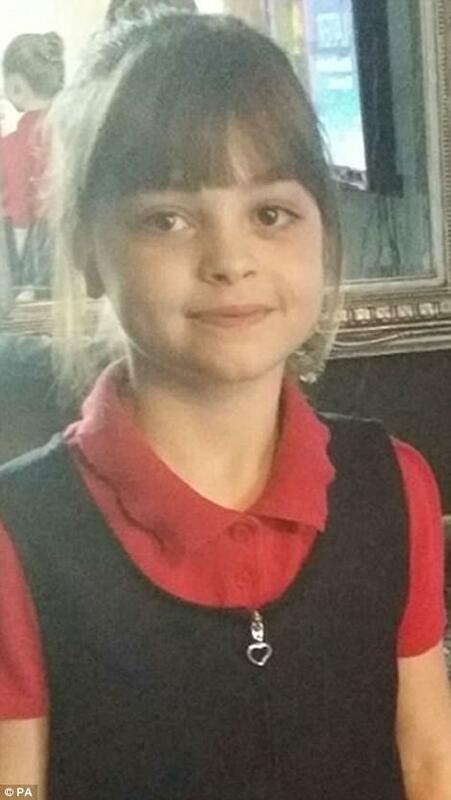 Primary school pupil Saffie Rose Roussos, sixth form student Georgina Callander and 26-year-old John Atkinson all died in Britain’s worst terror attack since the 7/7 London bombings. 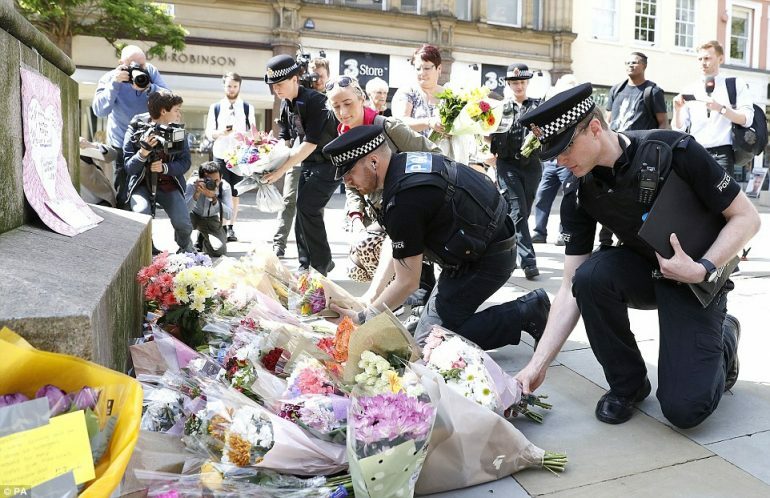 They had just finished watching a performance by US singer Ariana Grande when a lone attacker detonated a ball bearing bomb as thousands of youngsters were leaving the MEN Arena. ISIS claimed responsibility for the atrocity. 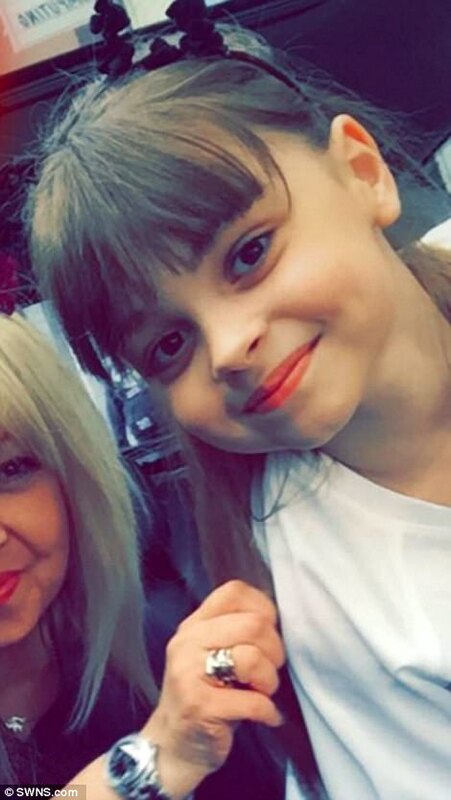 Saffie, from Preston, was with her mother Lisa Roussos and sister Ashlee Bromwich – who is in her 20s – when the attack took place. They were both taken to different hospitals after being injured by flying shrapnel. 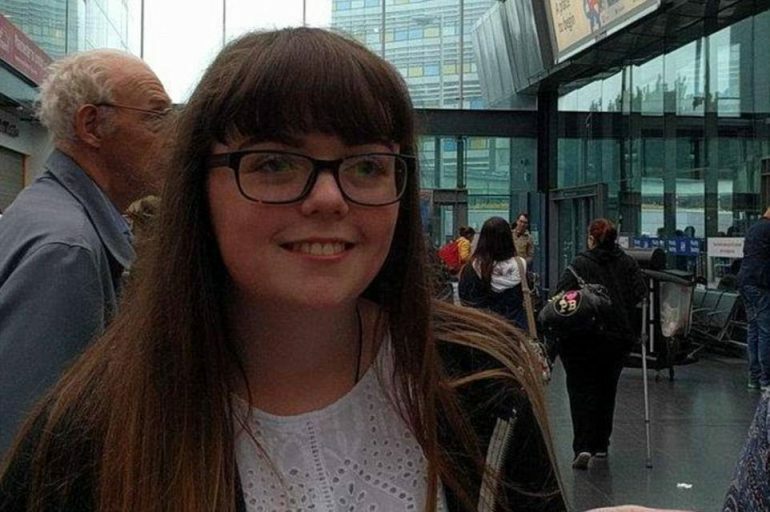 On Sunday the teenager, from Chorley in Lancashire, tweeted the pop star, writing: ‘SO EXCITED TO SEE YOU TOMORROW.’ She was a second-year student at Runshaw College studying health and social care. 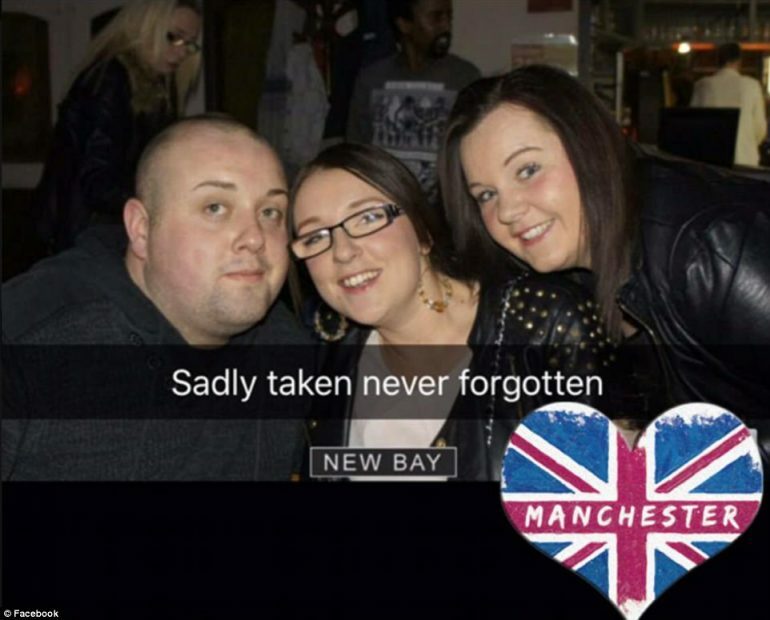 Tributes to 26-year-old John Atkinson have also been pouring in on social media. 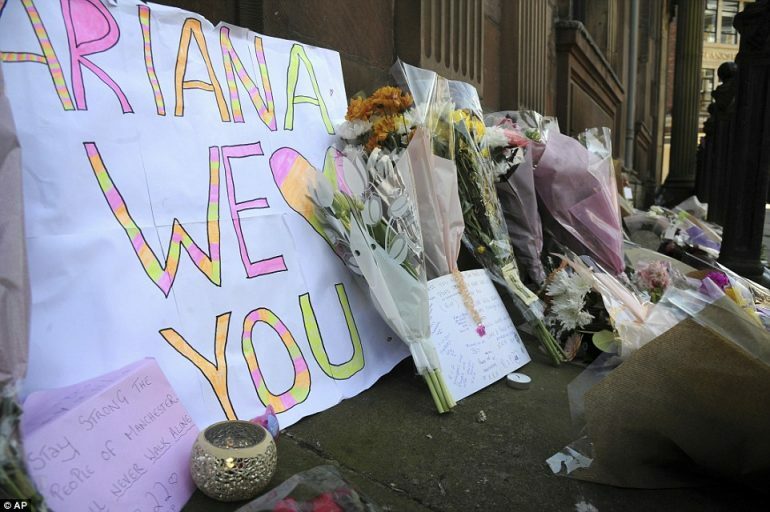 It’s understood Mr Atkinson, from Radcliffe, had been leaving the Ariana Grande concert at the MEN Arena when it was targeted by the suicide bomber. 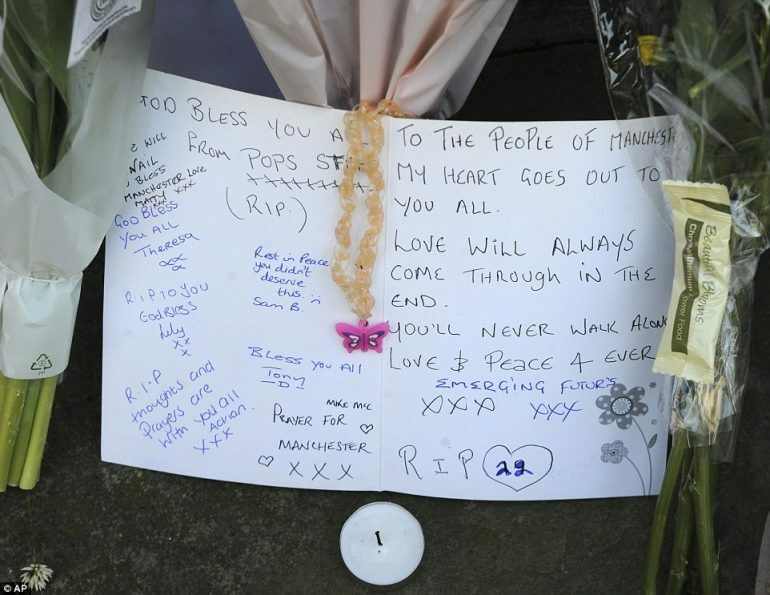 His friends set up a fund for his family, which received more than £1,000 in less than an hour after being established. 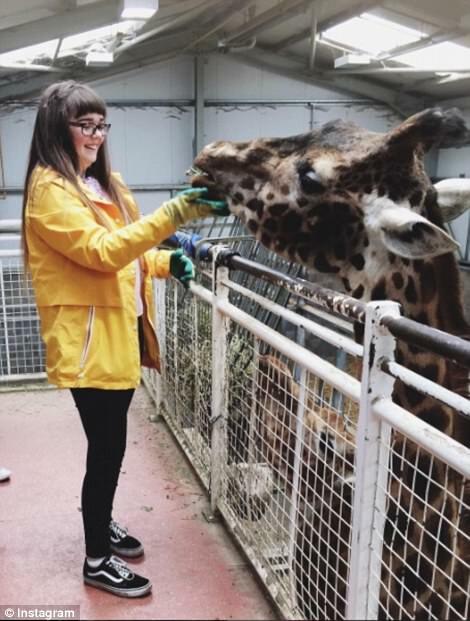 ‘John was one in a million and loved by so many,’ wrote Hayley Turk, who organised the fund through website GoFundMe. ‘A true gentleman,’ she added. The flowers and cards started pouring in at the makeshift memorial this morning. Less than 24 hours after the attack, ISIS claimed responsibility. 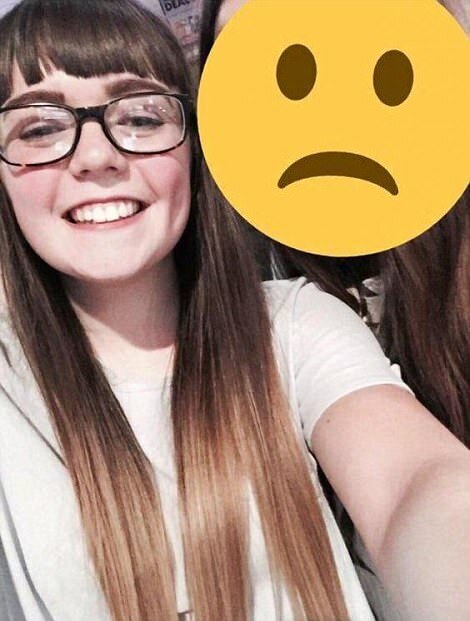 Are they really proud of this? 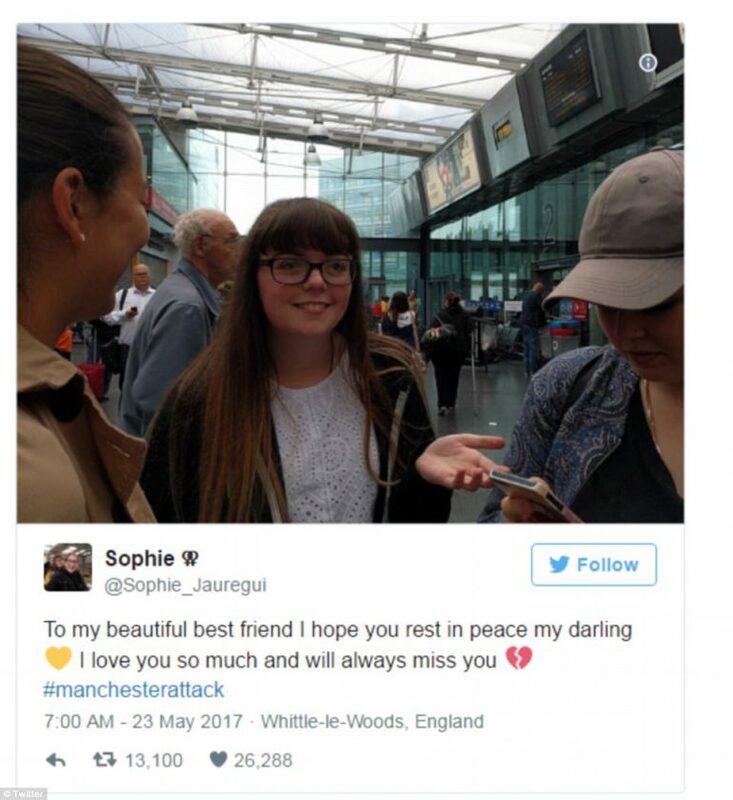 How can rational human beings be proud of an attack that killed an 8-year old girl, an 18-year old just starting out, and a young family man? These were the people that they were waging war against?